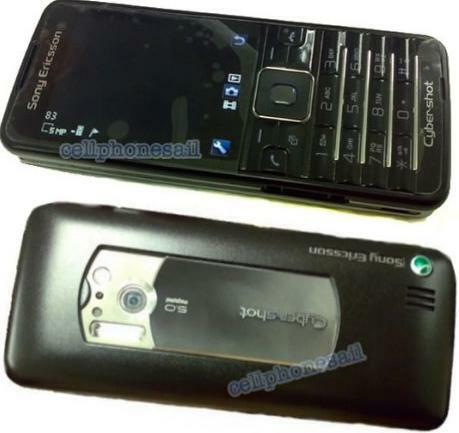 Hurray….Its not Apple iPhone, nor Nokia N96 but it’s the surprising Samsung Blackjack II that has been ranked the best smartphone by the Consumer Reports. Here is the new list of top 5 smartphones that surely may surprise anyone. 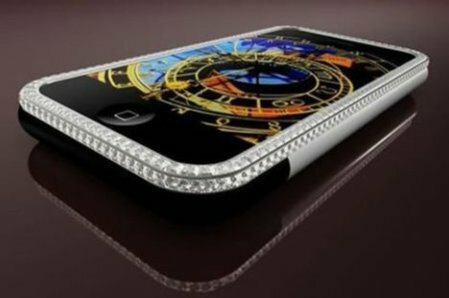 Continental Mobiles of the UK holds expertise in making innumerable number of high end mobile phones and Apple iPods a designer masterpiece. They beautify the gadgets so blissfully that, they become distinct and distinguishable. Most often the products are made to order or tailor-made requests in other words which are customised according to the taste buds of the customers. 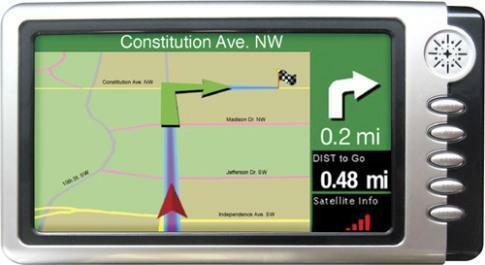 Continental Mobiles prefer using hand-made jewellery to encrust the device than machine made. Currently Continental Mobiles is presenting its collection in limited edition, just seven which are created from a combination of Diamond, Platinum, Rose Gold and classic Gold, with a multiplicity of models to pick from. 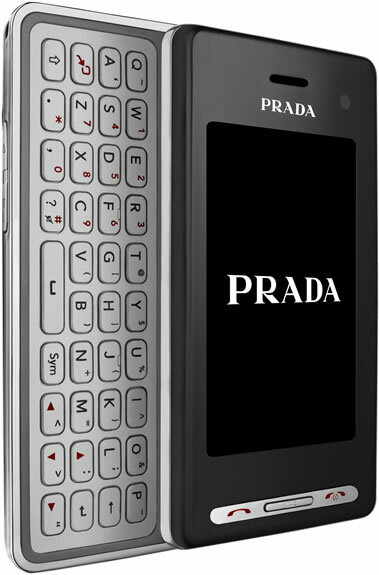 The limited edition of the luxurious handsets includes the ruby-and-diamond-clad iPhone 3G, the Serenata Collection and the Aphrodite Collection (laser engraved Obsession handsets). In case your mouth has started watering, all you need to do is to check weight of your pocket and past savings you might have to forsake all of them in one go for obtaining these mobile phones. Well ZAGG is now offering the invisibleSHIELD for G1 Android that can ensure firm protection of the expensive gadget. The invisibleSHIELD is a transparent and thin one perfectly matching the shape of every device and providing excellent protection ofcourse. As we know that the invisibleSHIELD has been used by the military to protect high-speed helicopter blades from dust, dirt and debris. 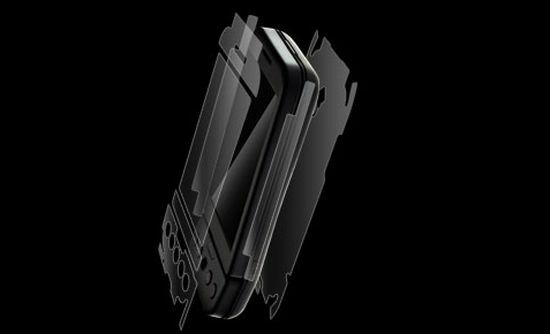 To everyone’s surprise invisibleSHIELD is only 0.2 mm thick, so it would really look invisible yet tough on your G1 Android phone. Priced at $19.96 for full body coverage and $11.96 for screen coverage only. Bluetooth enabled cell phones users having AT&T network can now be benefited by instant news facility on their cell phone itself. 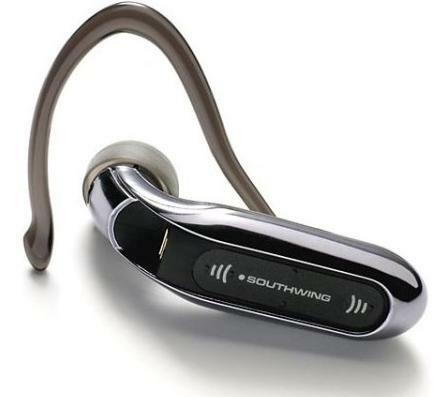 SouthWing SH241 Bluetooth headset is the maestro behind this concept and it seems to be a tie up between SouthWing and AT&T network. Anyways you just simply need to press the preset Push4 button of the SouthWing SH241 Bluetooth headset, there comes your way all the important information you are looking for via AT&T’s Voice-Info service. The headset voice-activated menus make things easier for finding the news in reference to your hot and favourite area. Additionally, the VoiceInfo feature supports setting up wake-up calls and meeting reminders. Quite a times it can act as your life savour as well by articulating a phone call to let you out of those hobnobs an and boring meetings, simply activate the SH241 Bluetooth headset’s Instant Alibi feature to call you out of the meeting. Bluetooth headset compatibility: cell phones featuring Bluetooth 2.0, 1.2 and 1.1. Battery life: 7 hours of talk time and 200 hours of standby time. LED: Dual color light indicator with LED flash mode. Push4 button for direct access to a desired number. Belkin USB Dongle V2.0 Compliant – You cannot ask better than this one!